Capital Renovations Group has been chosen by fellow members of the American Society of Interior Designers Texas Chapter as the 2016 ASID Winner, Dallas Designer’s Choice Awards for Best Builder/ Contractor/ Remodeler. Capital Renovations Group was recognized at the 2017 Design Ovation Awards Ceremony on May 4, 2017 at Frontier of Flight Museum in Dallas, TX. The event recognizes the finest achievements in interior design, architecture and special contributions to the community. The American Society of Interior Designers, ASID, brings together community members interested in interior design. ASID members include designers, educators, industry representatives and students. The ASID community works to advance the interior design industry and work to positively influence and impact people’s lives. 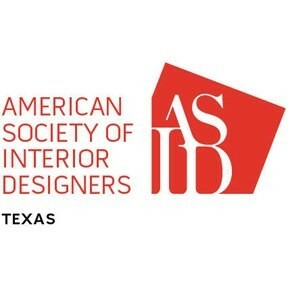 Each year, the ASID Texas chapter holds numerous events to recognize the finest interior design work. The Dallas ASID Designer’s Choice Awards honors interior designers in the area for their exemplary work. Winners were selected by members of the ASID community. Capital Renovations Group was chosen as the best Company in the Best Builder/ Contractor/ Remodeler division for 2016.